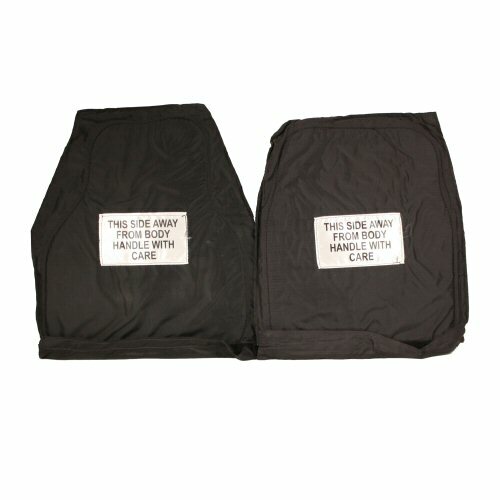 One pair of covers consisting of front and rear for the British Forces issue Osprey Mk4 armour carrier vest. 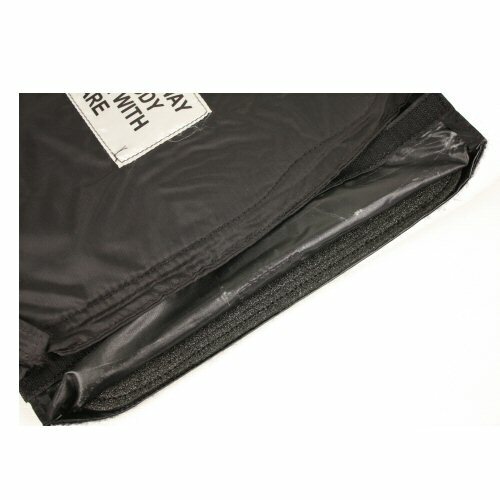 The covers are made of nylon and have a 3mm foam backing board sewn in. 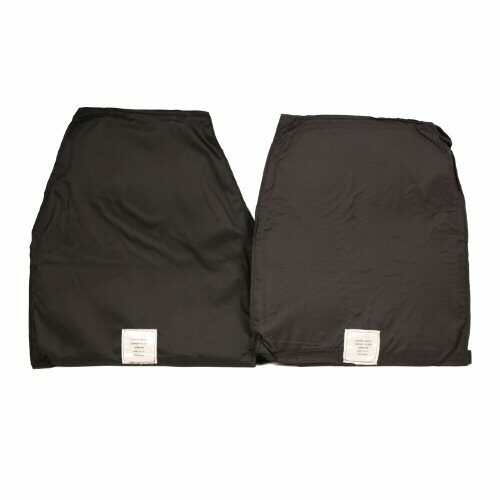 These are covers only, not soft or hard armour and are not protective. The foam boards are semi-flexible and can be used to stiffen the insides of the armour carrier vest, or can help to dull light impacts such as paintballs or plastic BBs on the areas covered. The covers and foam are black. One size only. The covers close with velcro on the bottom side. Outer side of covers with directional labels. The front cover is cut away under the arm areas for movement. The cover opened showing the foam board sewn inside.